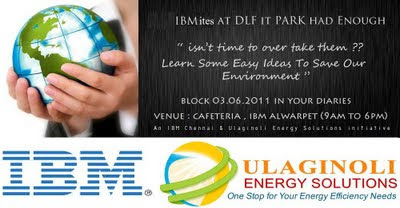 Home / Ulaginoli News / IBMites at DLF IT park had enough! Its IBM Alwarpet’s chance now! 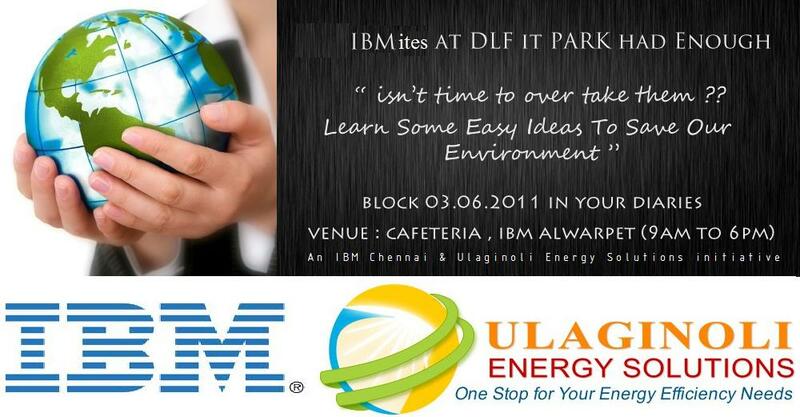 IBMites at DLF IT park had enough! Its IBM Alwarpet’s chance now! IBM Tower 7!! Now its your turn! !